A crater in the earth following a natural gas pipeline explosion as seen from the air. 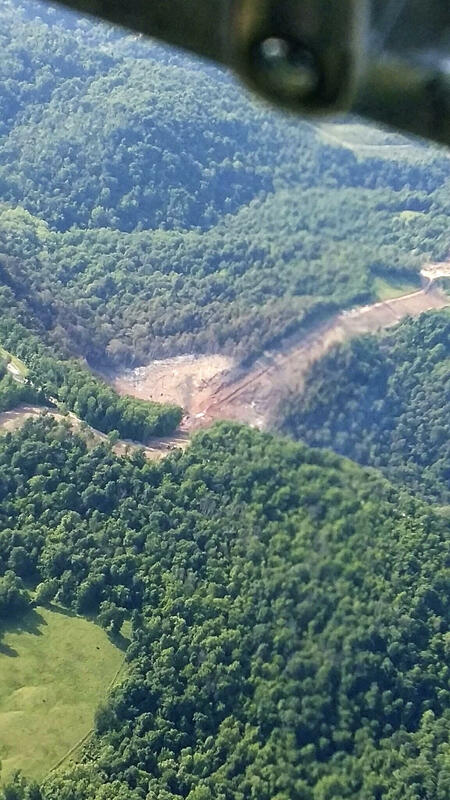 A crater in the earth following a Marshall County natural gas pipeline explosion as seen from the air. No one was injured when the TransCanada natural gas pipeline exploded today in Marshall County, touching off flames that could be seen for miles. 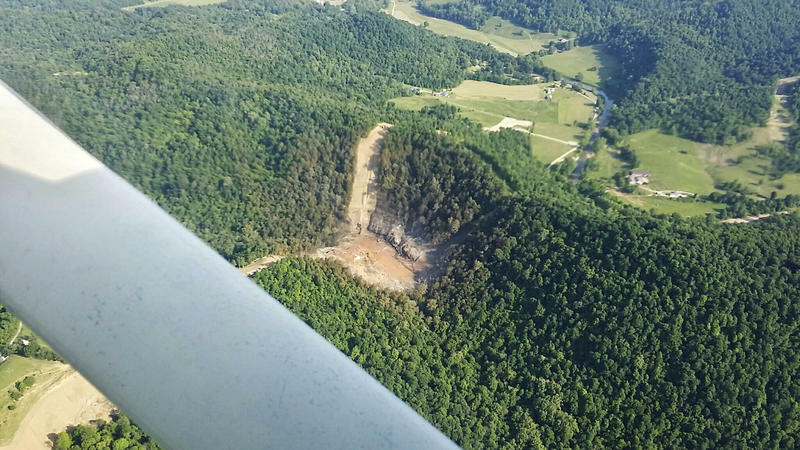 Marshall County emergency manager Tom Hart said the state Department of Environmental Protection is investigating the cause of the explosion, which occurred at the end of Nixon Ridge in the southwest corner of the county. A few residents left the area, but there was no mandatory evacuation order, Hart said. Emergency officials were alerted of the explosion at about 4:20 a.m.
Hart said pipeline operators were able to shut down the line remotely. In a statement, a TransCanada representative said: "Our first priority is to protect the public and the environment. Emergency response procedures have been activated and the impacted area of pipeline has been isolated at this time." 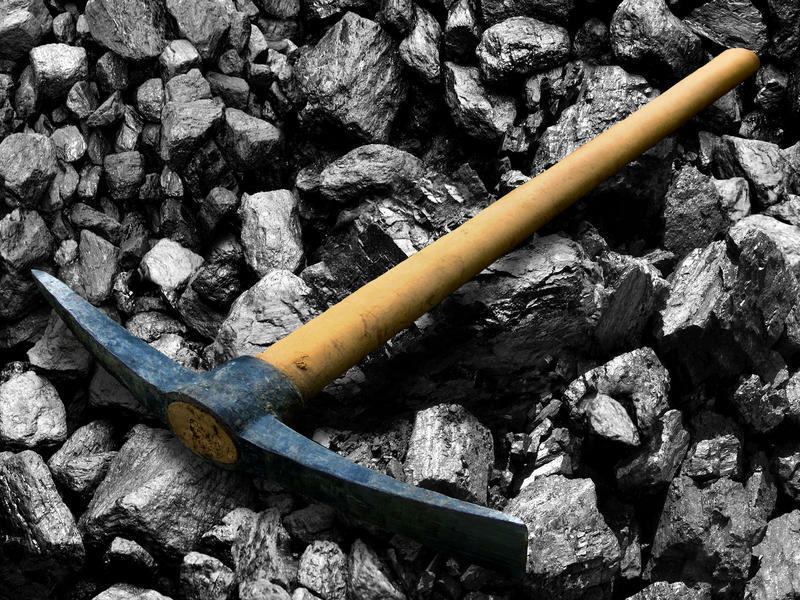 A 43-yr-old coal miner from Barbour County died Tuesday after sustaining injuries in a Randolph County mining accident. Ronald R. Taylor was a shuttle car operator at the Carter Roag Coal Company, Morgan Camp Mine in Randolph County. A new study from the Government Accountability Office finds that the federal fund supporting coal miners with black lung disease could be in financial trouble without congressional action. As Benny Becker reports, the GAO found that the fund’s debt could rise dramatically at the same time that black lung disease is surging. 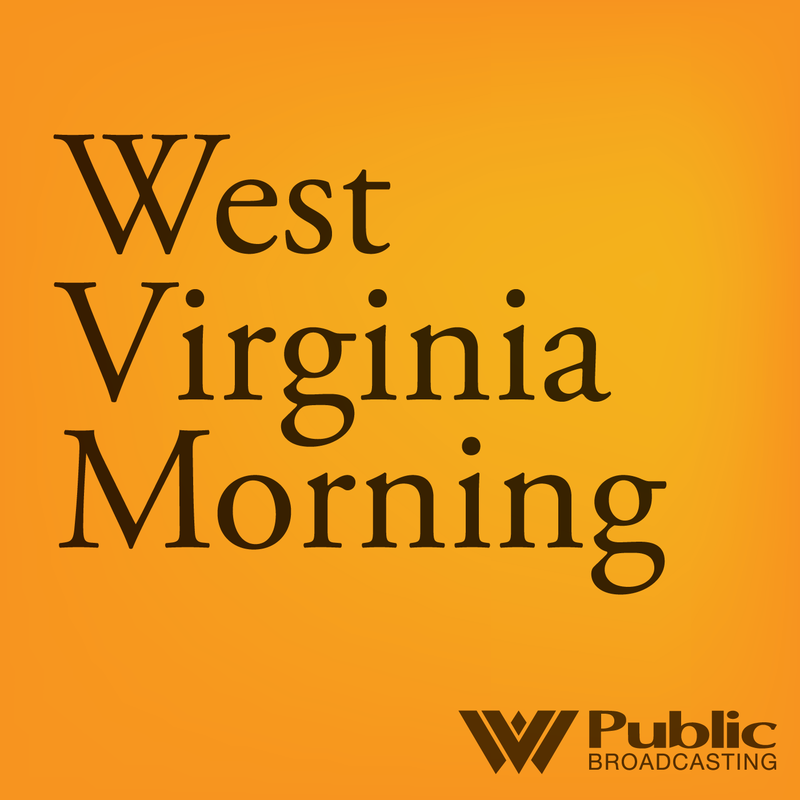 On this West Virginia Moring, Kandi Messinger is a health educator for WVU Cabell County Extension Service. She teaches a nutrition and cooking basics class for those going through the Cabell County drug courts program. Kara Lofton spoke with Messinger about why alternative education and life skills training is an important piece of recovery.